Bluffton town manager Marc Orlando has selected Christopher Chapmond as Bluffton’s next chief of police. 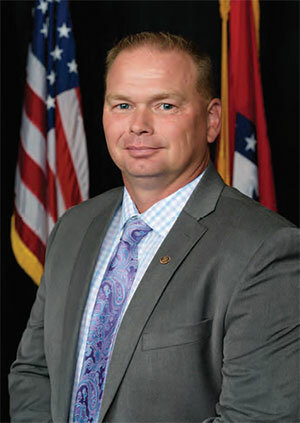 Chapmond, who is currently the assistant police chief for Hot Springs, Arkansas, was expected to begin work in Blufftton by Sept. 1. Orlander said the town received more than 60 applicants from 24 states and two countries. Chapmond has been employed by the Hot Springs Police Department since 1996, during which he has held the positions of field operations captain, patrol lieutenant, coordinator of the 18th East Drug Task Force, co-commander of the Hot Springs SWAT and commander of critical incidents. Developer K. Hovnanian Homes proposed a new development to be built adjacent to S.C. 46 and S.C. 170. The proposal includes 515 single-family homes with room for 11 acres of commercial space. K. Hovnanian’s next step is to redraw and present a final plan to Bluffton’s Development Review Committee to address traffic issues and accessibility concerns. The new development will be called Four Seasons of Bluffton — with no relation to the luxury hotel chain. Bluffton made the national and international news last month, but not in a good way. British tabloid newspaper The Daily Mail, in addition to The Washington Post, ABC News, and other media outlets picked up the story of local resident Lauren Cutshaw, who was arrested for speeding through a stop sign and told officers from the Bluffton Police Department they shouldn't arrest her because she's a "very clean, thoroughbred, white girl," police said. An anonymous benefactor donated $500,000 to the Bluffton Campbell Chapel AME Church in May. The congregation celebrated its “guardian angel” with a banquet and mortgage-burning ceremony; the donation effectively paid off the church’s mortgage and leaves administrators free to focus on other missions, like refurbishing the historic chapel that was built in 1853 and sold to freed slaves in the 1870s. 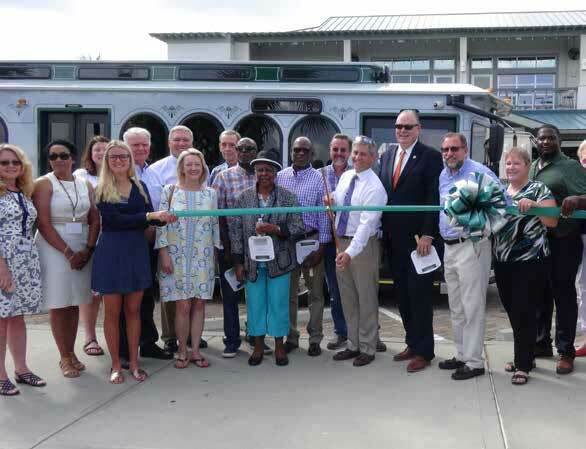 The Town of Hilton Head Island and Palmetto Breeze launched a new trolley service on July 16 and need volunteers to serve as onboard ambassadors. Volunteers will greet passengers, answer questions and share island tidbits. Volunteers will be required to attend a training session. 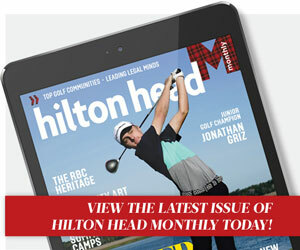 For more information, call 843-341-4697, email annec@hiltonheadisland.gov, or go to www.hiltonheadislandsc.gov/trolley. 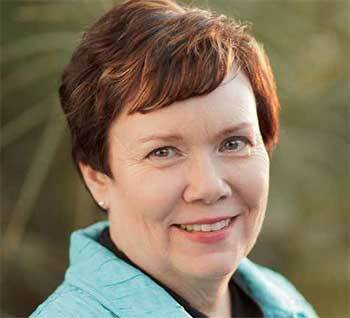 Denise Spencer, president and CEO of Community Foundation of the Lowcountry, has announced that she will retire in June 2019. Under her 12-year tenue, the Community Foundation has more than doubled its combined assets to over $72 million. The number of component funds served by the Community Foundation has grown to 350 and grants/scholarships made since inception in 1994 now total $71 million. 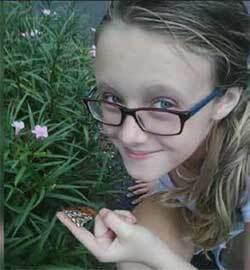 More than 500 Lowcountry residents gathered at the Folly near Burke’s Beach to celebrate the life of Charli Bobinchuck, an 11-year-old Hilton Head Island girl who was struck and killed by a car in a U.S. 278 crosswalk near Yacht Cove Drive in June. At the memorial event, mourners tossed flowers into the ocean surrounded by photos of Charli and letters to her parents, Bryan and Daisy Bobinchuck. Friends and family also spoke about Charli’s love of animals and her fun-loving spirit. Beginning Aug. 1, Sea Pines visitors will now pay $8, up from $6, to enter the gate. This fee increase will allow Sea Pines to address critical projects for the community, including funding improvements to increase efficiencies at the existing gate entrances. The Art League of Hilton Head Island is seeking 2-D and 3-D craft artisans for the Craft Hilton Head 2018 Exhibition. Artist entries should encompass exemplary creativity, experimentation, and imagination, showcasing what can be accomplished with few restrictions. This is a juried gallery show in a community that loves art and buys art. More than $4,000 in cash will be awarded by two nationally recognized judges. Deadline for applications is Oct. 20. 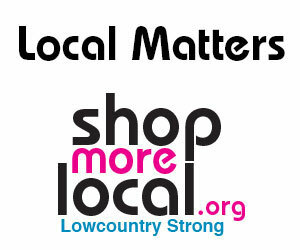 For more information, call the art league at 843-681-5060.